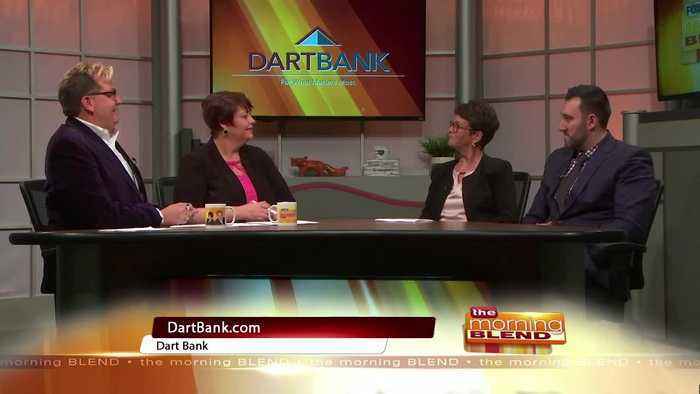 Kim Harless, Vice President & Treasury Management Officer, and Brennan Andrews, Marketing Director, Dart Bank, talk about the services they offer as well as how they contribute to the communities they serve. 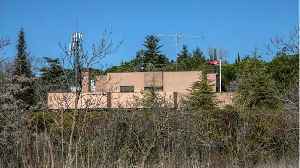 For more information, please visit www.dartbank.com or by calling 517-676-3661. Dan Wilkinson, Commercial Loan Officer, Dart Bank, and Matt Gillett, Co-Owner, Saddleback BBQ, talk about how Banking on Business has helped Matt&apos;s business grow, including opening a new..